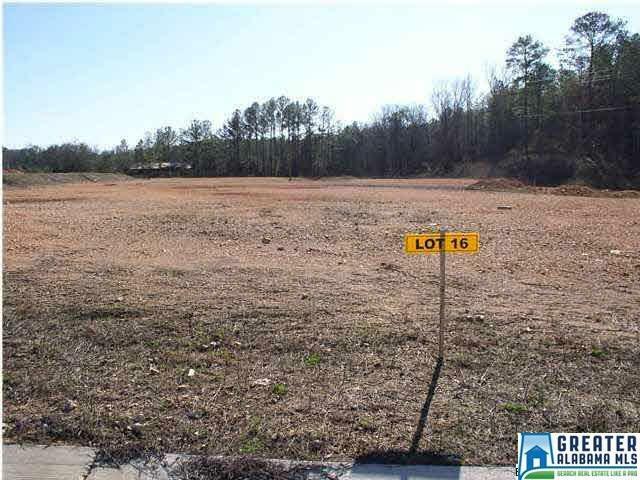 A 6 acre M/l lot in Montevallo Commons commercial park. Zoned B2. Easy Access. Located off of Hwy 25 in Montevallo. Close to Tractor Supply, Huddle House and Grocery store Call today for all info.